After 9/11 attacks the crown of the Statue of Liberty was closed for public until President Obama opened it on July 4, 2009. Now, the monument will close for a year starting October 29, 2011, a day after its 125th anniversary as it undergoes a $27.25 million renovation that will make the interior safer and more accessible, U.S. Secretary of the Interior Ken Salazar announced Wednesday. 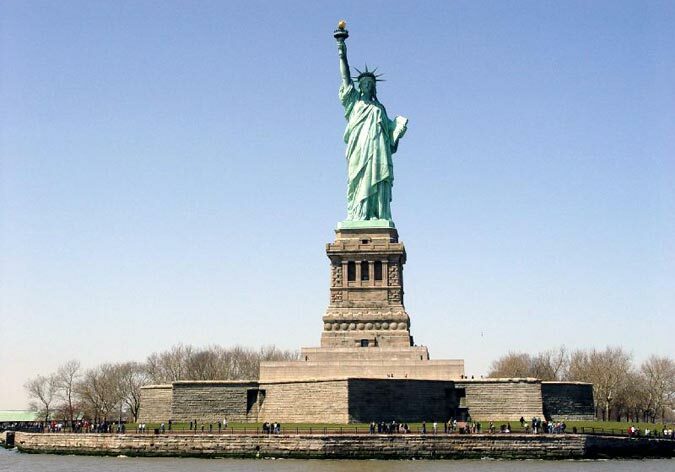 The renovations are limited to the monument, and Liberty Island will remain open and the statue itself will be mostly unobstructed from view, officials said in a statement. One reason was that the newest fire codes mandate escape routes that would allow the statue to be evacuated within two hours, but the current staircases on either side of the pedestal do not meet the standards. The National Parks Service controls the number of visitors to the crown, saying about 240 people visit each day. About 3.5 million people visit the monument every year.